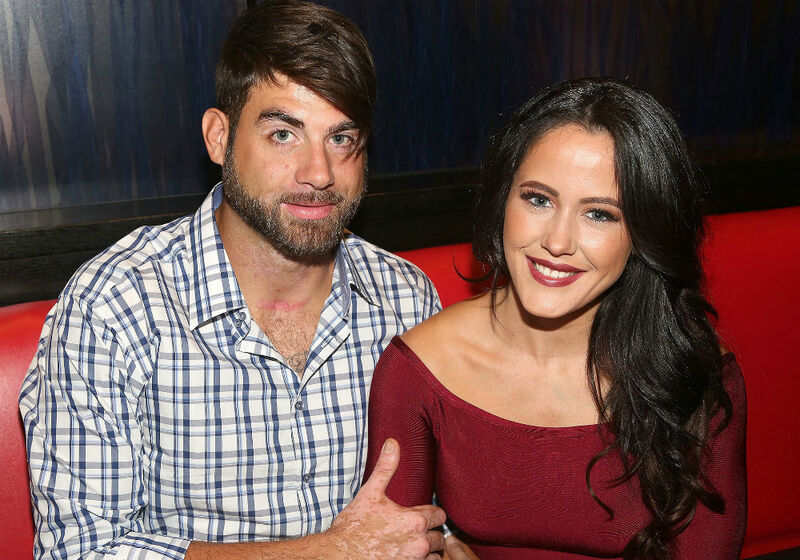 It’s no secret that Teen Mom 2 star Jenelle Evans’ marriage to David Eason is deeply troubled. 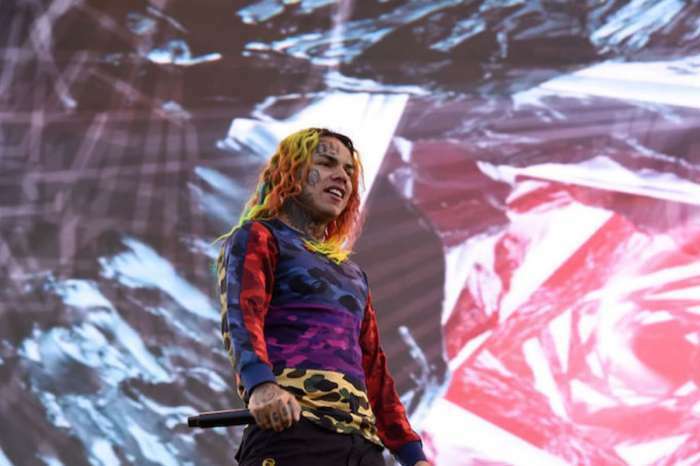 After they tied the knot in September 2017, there have been allegations of abuse and infidelity, and they have separated a number of times. However, their latest breakup appears to be nothing more than a publicity stunt that wound up being an epic fail. 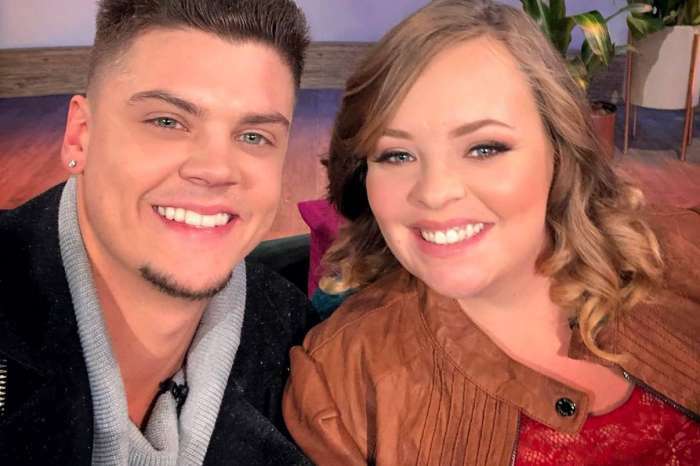 On social media, Evans and Eason usually try to make it look like they are living happily ever after – but no one buys it – especially after Evans’ infamous 911 call last October. Since they can’t convince everyone that they are happily married, they have apparently switched to a new attention-getting strategy by highlighting their marital struggles. 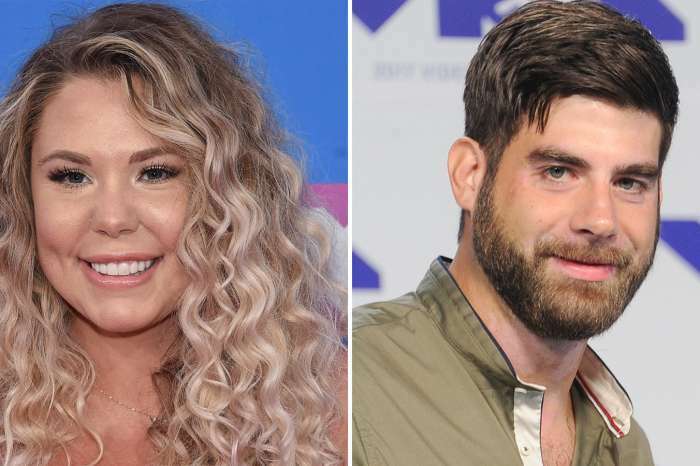 Last month, the couple attempted to convince their social media followers that they had called it quits, with Evans posting on Facebook that she is “single af,” and changing her relationship status from married to separated. At the same time, Eason changed his Facebook relationship status from married to single, and then he vanished from social media, while Evans posted about enjoying nights out with her girlfriends. But again, no one bought it, and the couple eventually just gave up trying to convince fans that they had split. They got lazy and didn’t even try to stage a fight. Instead, Evans started posting pics where her wedding ring is clearly visible, and Eason is obviously still living at home. The big question is: why would the couple attempt to pull off this hoax? According to The Hollywood Gossip, it is all about money, and Jenelle Evans thought that this might convince MTV to bring David Eason back to Teen Mom 2. Obviously, it didn’t work. Teen Mom 2 airs Monday nights on MTV.